The Special Interest Group (SIG) Meetings will take place on Thursday, October 29th from 16:00 to 18:00 (except for the Computer-Mediated Communications SIG which will be held at lunch time, from 12:30 to 14:00). See the Conference program for location information. 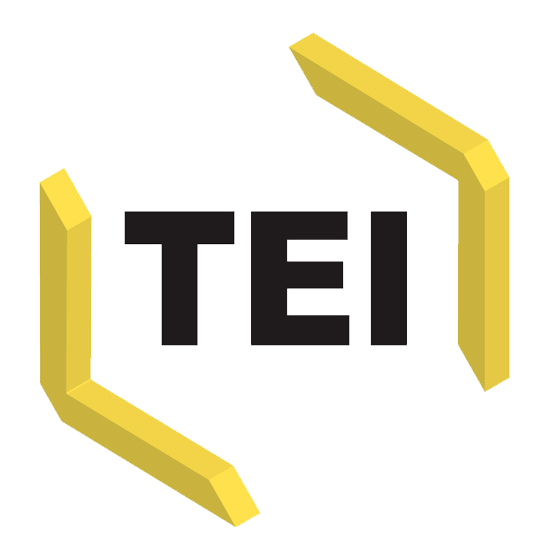 If you want to contact some SIG members or facilitators, please visit the TEI-C wiki. The SIG will review the issues submitted so far for revising Best Practices for TEI in Libraries version 3.0 and take more suggestions. We hope to establish a timeline to implement the issues in the ODD source and release a new version of the BP. The group will review an ODD customization created by the RILM (Répertoire International de Littérature Musicale) group in New York to encode music encyclopedias. They introduced new (TEI-conformant) elements to deal with music-specific terminology. Examples include “opus”, “genre”, “pitch”, “musKey”, etc. The Text and Graphics SIG meetings are typically an informal discussion among people with graphics-heavy TEI projects, and we talk through some of the issues and challenges in encoding particular graphic and material phenomena.